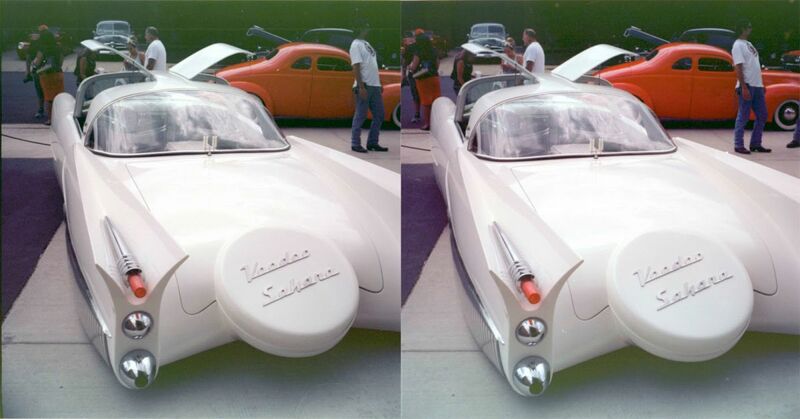 I have been asked to write something about VooDoo Larry’s custom car, “VooDoo Sahara”. 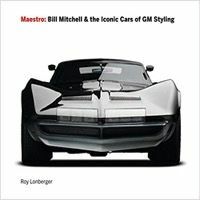 One doesn’t just start writing about the car. One has to start out talking about Larry. I have know Larry since he was known as Hep Cat back in 1996. In my town of Downers Grove, Illinois we have a regular Friday night car show all summer long. 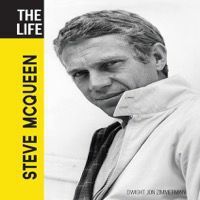 One night a low slung lead sled painted lime green driven by a young man with a pompadour cruised through town. This was my introduction to Larry Grobe who would become VooDoo Larry. 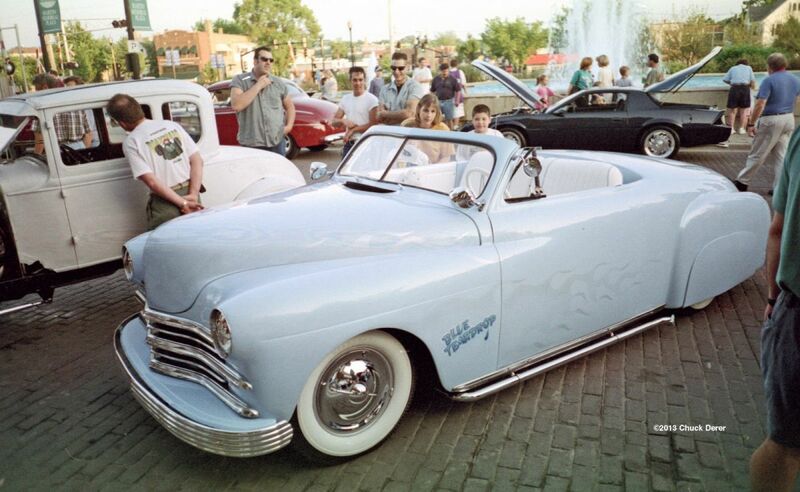 One Friday night maybe a few years later he showed up in a chopped 1949 Mercury. This was my introduction to flame throwing. I talked to Larry and we shot our first video together. I called it the Burning Hat video. This is from a break during the video shoot. That is Larry on the right, a fellow called Big Don in the middle with his girl friend. 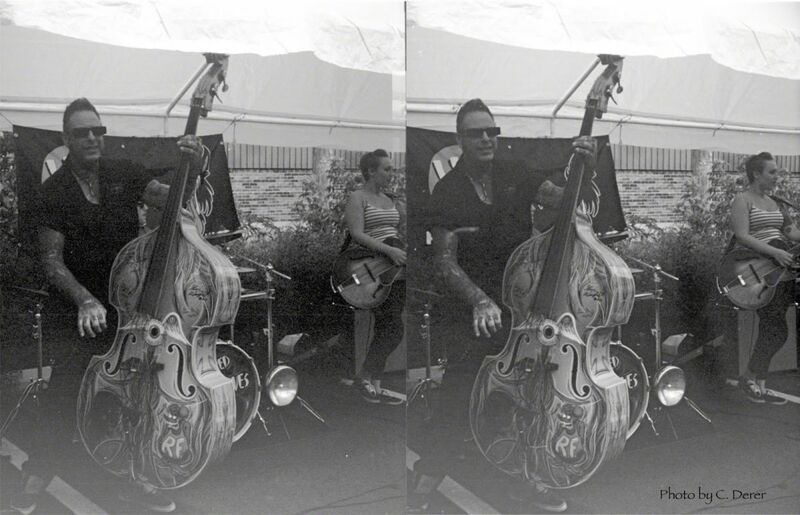 When Larry started playing bass in a Rockabilly band the video was reedited to include the band, Plan 9. In the flame throwing bit at the end of this video, Larry’s car is farthest from the camera. 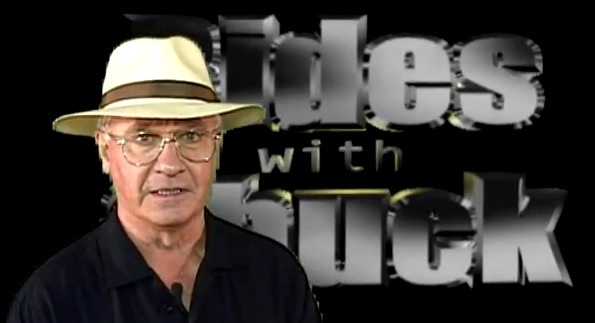 Larry Grobe is one of those guys who has to build stuff, usually cars. Besides building cars for other’s he has always built cars for himself. A partial list of builds includes “Blue Tear Drop:, “VooDoo Kreeper”, “VooDoo Psychosis” and “VooDoo Idol”. 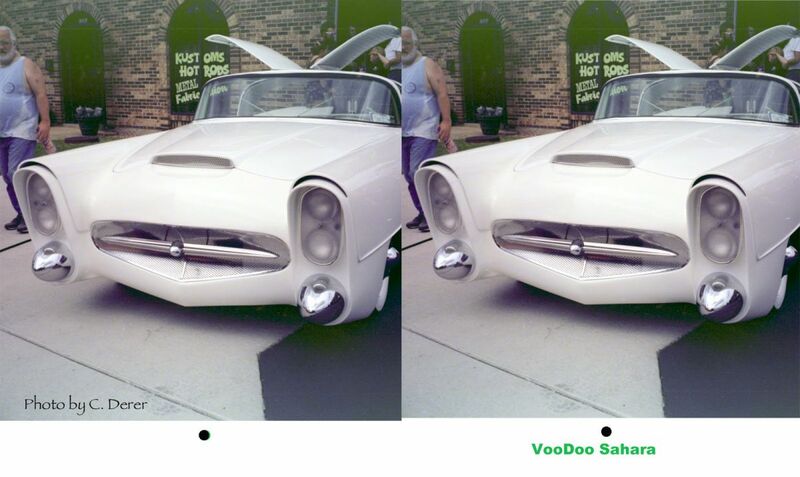 But the car we are most interested in here is “VooDoo Sahara”. 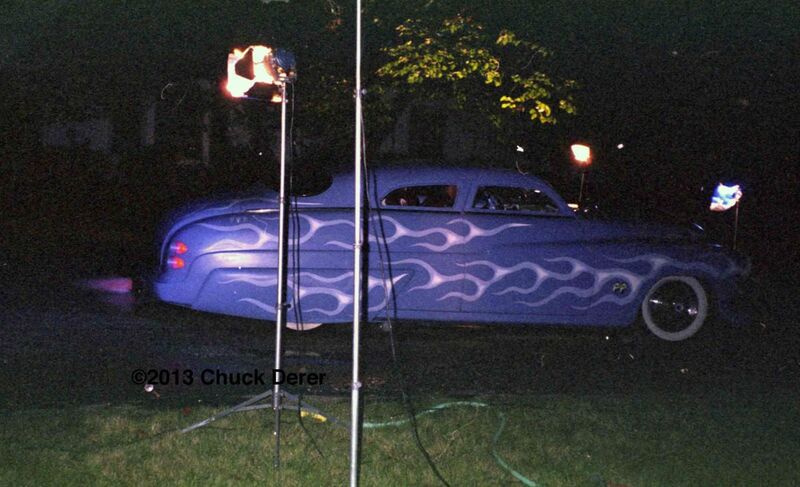 Larry’s custom, VooDoo Sahara is his interpretation of a George Barris build from 1955. Jim Street commissioned Barris to build a car which would become The Golden Sahara. 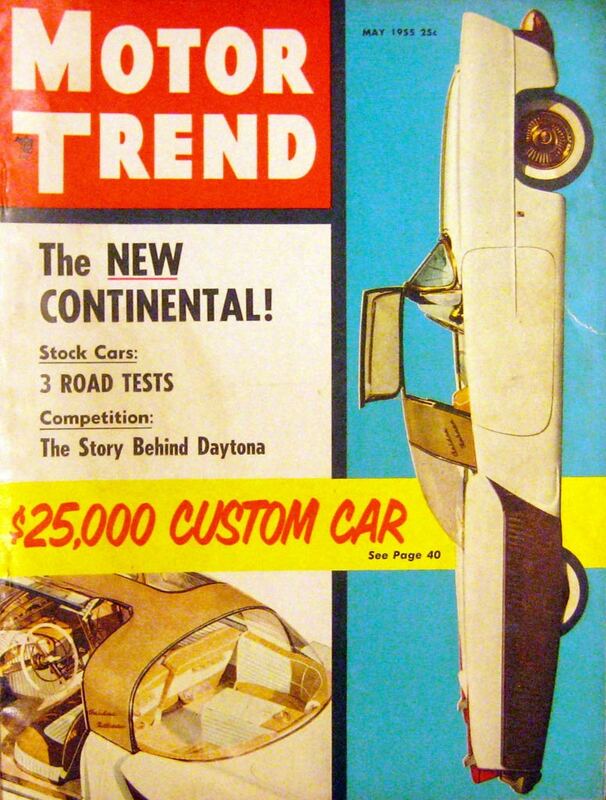 This car proved to be a big influence on Larry ... Below the original Golden Sahara was a Motor Trend cover car in 1955. There were two versions of this car. VooDoo Larry took his inspiration from the second version. In this video I shot early in Larry’s build he talks about the work involved. Toward the end of the build a friend came to Larry’s shop to help create the rear window for the VooDoo Sahara car. 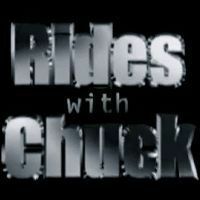 Ian Roussel, a fellow who specializes in plastic bubble tops for customs does have his own cable tv show. 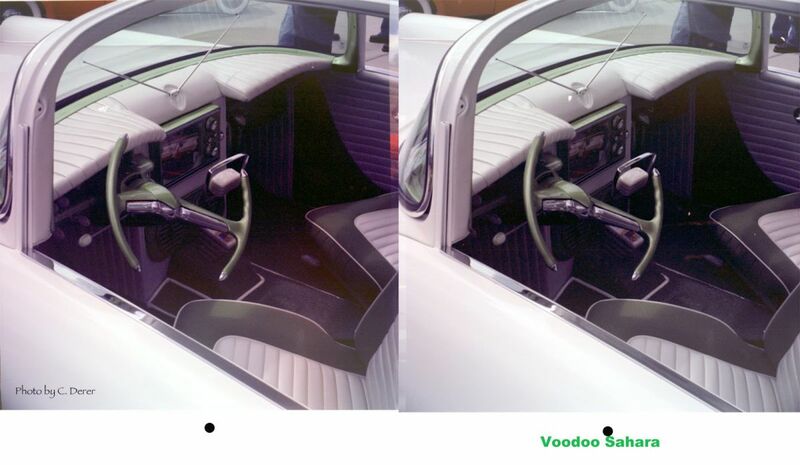 I shot a few 3D photos of the VooDoo Sahara. To view them in 3D you have to cross your eyes a bit. Bring the 2 black dots at the bottom of the photos together with your eyes. 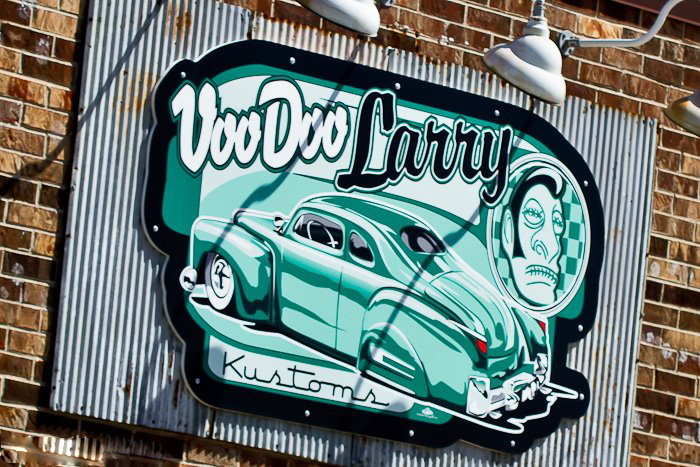 VooDoo Larry’s Open House in August of 2016. 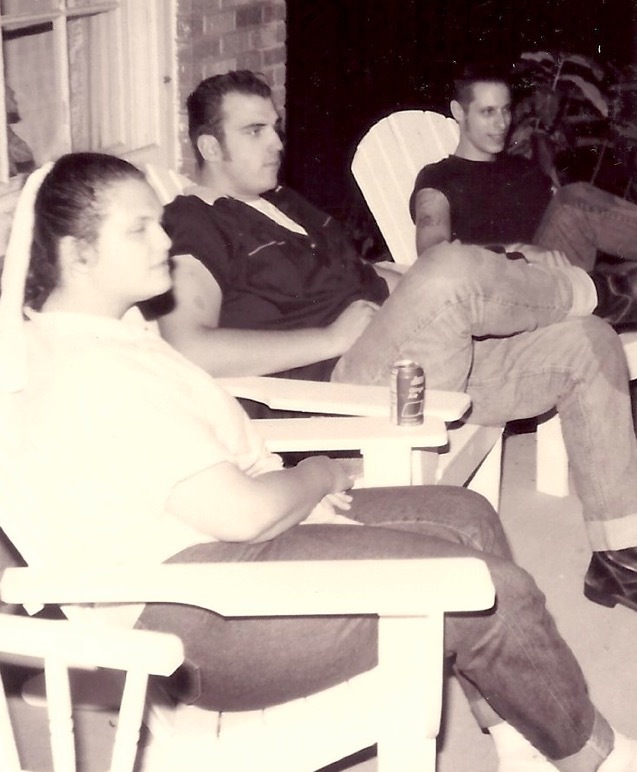 And finally a shot of Larry with his current band, Lil’ Red and the Howlin Wolves. As long as I have know Larry he has been a Lead Sled car guy. He lives a breathes Old School customs. He is the real deal. Credit VidÃ©o, Photos : Copyright @ 2018 Chuck Derer.